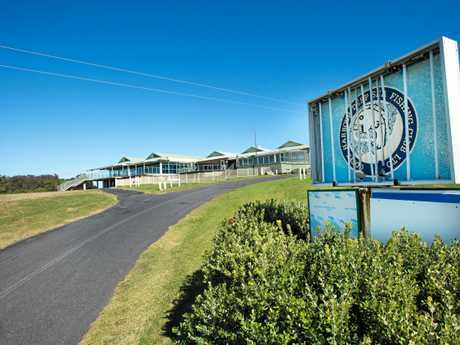 AFTER an 'expression of interest' process, negotiations will begin with local not for profit Community Care Options over a three-year short term lease at the former Coffs Harbour Deep Sea Fishing Club. Coffs Harbour City Council has this afternoon made the announcement. The organisation plans to run the facility as a quality conference, training and function centre with an emphasis on ensuring it is fully accessible to people with limited mobility. Equally importantly, CCO wants to use the space to provide a community hub or drop-in centre. CCO receives funding from the NSW and Federal governments for the support of people with a disability, frail older people, carers, people being discharged from hospital and people in financial crisis. It looks after clients in the Bellingen, Nambucca and Coffs Harbour areas. Community Care Options currently helps more than 2,300 people annually and employs over 160 people. In recent years it has also run the successful 'We Care Day' festival to reach the wider community. 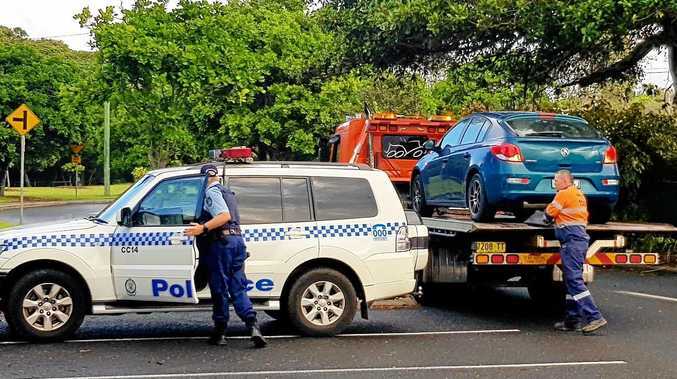 "Under the lease, the Coffs Harbour Game Fishing Club would still have access to the fish-cleaning tables and barbecue and Pacifica Outriggers could still use the ground-floor storage space," the council stated today. The council, as Corporate Manager of the Coffs Coast State Park Trust, sought and gained permission from the NSW Government's Crown Lands arm which put out an expression of interest for the site on a short-term basis in May, 2016. "While the site has been hired out for some very short-term purposes, it has been under-used and is actually costing money to maintain," said Andrew Beswick, the Council's Director Business Services. "This is why council, in its role for the Trust, suggested a short-term lease while a further more comprehensive Expression of Interest (EOI) for the long-term use and/or development of the site is developed and advertised to the broader community. The future strategic direction of the broader foreshores precinct is currently being explored by a NSW Government-initiated group, which brings together a range of government agencies that have an interest in the Jetty Foreshores location. 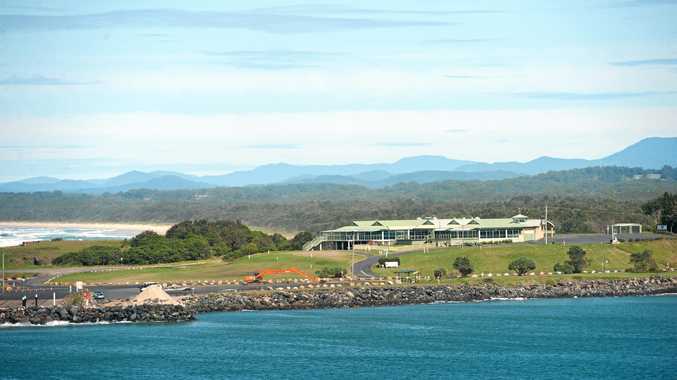 This group is taking a multi-agency, 'whole of Government' approach to the broader strategic direction of the Coffs Harbour foreshores precinct as " a strong indicator that the foreshores are a high priority location for the State Government." "The long-term EOI will then likely inform a future competitive tender process as per the requirements set by the NSW Government," Mr Beswick said. What are the options for former club site's future?